Since J.R.R. 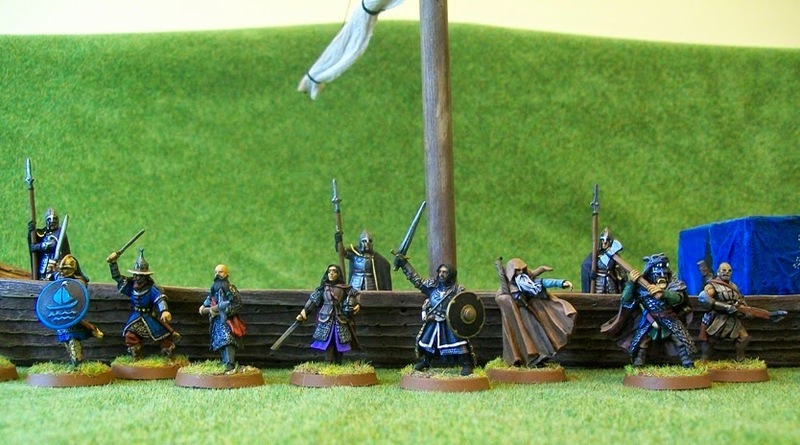 Tolkien based the Rohirrim on various dark age Germanic tribes, it is not surprising that so far I have had great success using Musketeer Miniatures line of Goth figures as the basis for my own warriors of Rohan. 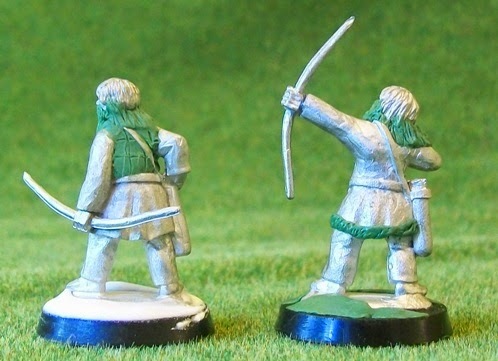 For the cavalry and foot soldiers, I have found I can achieve terrific results with just a paint job; however, when it came to archers, I needed to put in a bit more work. The biggest problem with the Goth archers is their hair. They are all clean shaven and sport bob-style haircuts, neither of which worked for me. So, grabbing a couple to experiment upon, I went at them with the green stuff. The first order of business was more hair. I increased the length of the hair of both figures, so that it was just beyond shoulder length. I then added beards. After the fact, I think I probably went a bit overboard on the beards, especially on the figure on the right, but I decided to see how it looked after I painted him up. Hair, it turns out, is probably the easiest item I have ever tried to sculpt. It’s very easy to make it look good just by drawing lines through the greenstuff. It’s much harder to do beards and not have your figures end up looking like wolfmen. Again, I think I did a better job on the figure on the left than the one on the right. 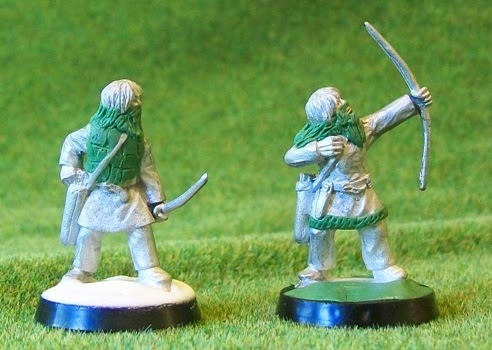 The other issue I had with the Goth figures is that they are all completely unarmoured. While historically that’s probably correct, it didn’t fit with my vision of Tolkien’s fantasy world. I figured at least some of them should be wearing leather, so I attempted to sculpt a leather breast plate on one figure. While I did a decent job laying down the base of this, I don’t think I did so well working in the detail. Next time I try this, I’ll see if I can find an online tutorial first. Still, I’m hoping it will look okay once painted. Finally, I had a bit of greenstuff left over, so I used it to add a bit of fur trim around the bottom of the tunic of the other archer. This is just for a bit of visual interest as otherwise the figure is pretty plain. At the time of writing this blog, I’m almost finished painting these guys, so hopefully, I’ll have an update on them soon! Considering that I’m an author, an editor, and an all-around bibliophile, it is perhaps surprising that I did not take to reading as a child. I don’t remember any of this of course, but apparently, my parents only really convinced me to read when they gave me comic books. These days, I only occasionally read comics; I just like prose better. 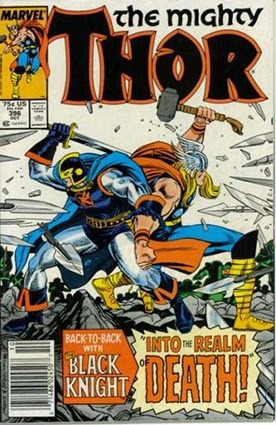 However, a few bits of the many hundreds of comics I devoured as a young lad have stayed with me, including this Thor cover. I suppose the artwork doesn’t really stand up to today’s standards, but at the time, it was one of the coolest covers I had ever seen. I even remember tracing the cover with tracing paper. Here it is, proof that there is still painting after fatherhood! I took four or five weeks, but I have painted my first miniature since the birth of my daughter! Actually, I’ve also painted an orc and finished up one other figure that was half-painted, so really, I’m not doing too bad. The key is thinking ahead. Whereas before, I could pretty much paint whenever the whim struck, now I’ve got to think – next time she’s asleep, I’m busting out the paints. It does mean that painting is now, even more, in competition with all of my other hobbies, but that is just life as a parent. So, here is Strider. This figure comes from Games Workshop's plastic Fellowship, originally released as part of their Mines of Moria box set. This is the only version of they made of the Fellowship that they claim is not based on the actors in the movies. That statement is more accurate for some of the characters than other, but regardless, I think this is a terrific version of The Dúnadan, especially considering that it is plastic. The only real flaw is the unfortunate connection where the hair merges into his bow. This is minor, though, and somewhat offset by the wonderful sense of movement conveyed. The pose is very unusual; he appears to be just finishing a baseball swing, and I love the way his coat is swishing around behind him. 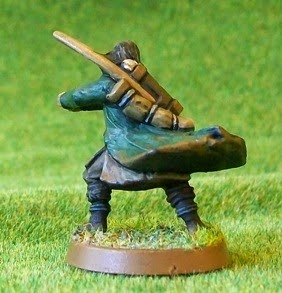 I gave him a very drab and dirty paint job as I think befits a ranger, using greens and browns nearly exclusively. I did also mix just a bit of grey into his hair, as he isn’t a young man anymore. 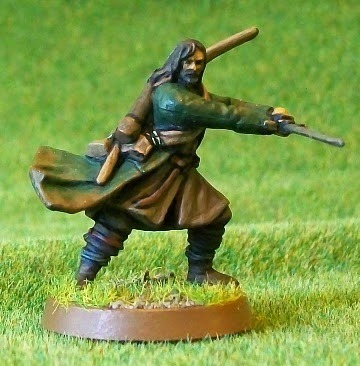 A really fun figure to paint, and I’m looking forward to working on the rest of the Fellowship...when I get the chance. 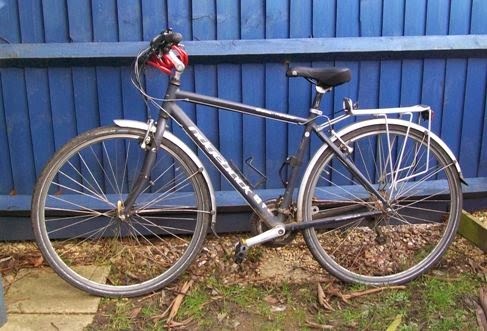 With the excitement of the Tour de France, I have found my own interest in cycling renewed. Last weekend, I gave my bike a quick service, cleaning and re-greasing the chain, pumping up the tires. It’s amazing what a little work can do to increase efficiency (and thus fun) when it comes to riding a bike. This morning, for the first time since fatherhood, I managed to cycle all the way up Cumnor Hill without stopping. Smug with my victory, I began to wonder if Cumnor Hill would register as a ‘climb’ in the Tour de France. So, I did a bit of quick research. As it turns out, there are no hard and fast rules for how climbs are classified in the Tour, or in cycling in general. That said, there are guidelines for comparing the length of the climb versus the average slope that give you a pretty good idea. As a side note, all the playing around with maps made me realize that my ride to work is actually longer than I thought, slightly over 8 miles as compared to the 7.5 I thought. I’ve been short-changing myself a mile every time! On Tuesday night, I got the call. I grabbed my glove and cycled through the rain to the diamond. By game time, the rain had stopped and the dark clouds had moved on, leaving a clear, blue sky. It just so happened that I had been brought in especially to pitch to the Angels, the (overwhelmingly) best team in the league. And pitch I did. Despite not having tossed a ball in over a year, I pitched the entire game. I gave up three walks (which is probably the truest measure of pitching performance in underhand softball), which, considering how out of practice I was, I don’t think it was too bad. I went a disappointing 0-2 at the plate with a pop to first and a fly to center, but that is probably even more to be expected when out of practice. It was a lot of fun to be out on the diamond again, but it further convinced me that I probably made the right decision not to officially play this year. Six months have passed since Denethor tasked his nephew Breged and the aged seer Mandracoth with the recovery of the ancient Nauglamír. 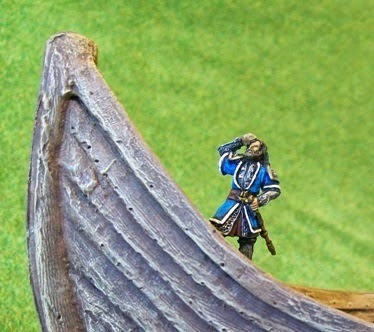 To aid in their task, the shipwrights of Dol Amroth have spent months crafting a mighty vessel, the ship called the Glaurung. 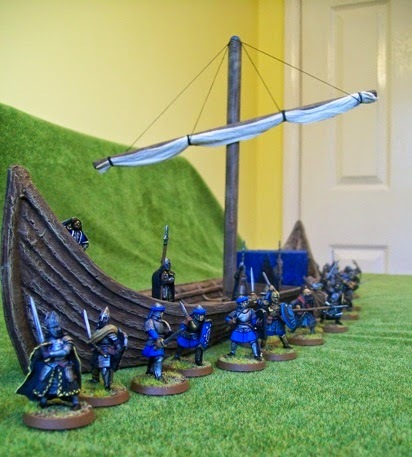 With room for a crew of thirty, Breged and Mandracoth have recruited warriors from far and wide. Along with a complement of the best soldiers of Minas Tirith, they have gained the services of a number of mighty heroes. From Gondor came the Lady Valetha of Pennith Gelin, Darcaven of Lossarnach, Galinor of Pelargir, and Althérion, the Sea Prince of Tolfalas, with a contingent of his household guard. From further afield they recruited Halvarn the Reiver, an experienced sailor; Traegan of Dale, a far traveller and herbalist; Peldroc the Hunter; and Rymond the Breelander, a master of languages. Finally, Breged’s mother, Princess Ivriniel of Dol Amroth, offered the services of her personal ship captain, Nereth, to guide the vessel. On the night before the vessel was set to depart, Princess Ivriniel summoned all of the crew to a great feast in their honour. All attended, except for Peldroc, who claimed illness. During the feast, many great tales were sung of ancient seafarers and their voyages of exploration. Then Prince Imrahil stood up and spoke. He wished good fortune upon the travellers and offered hope that the stars would eventually guide them home. Then his sister, Princess Ivriniel, stood. She added her wishes to those of her brother, but also gave out small gifts of appreciation to those who would travel with her son. To Traegan she gave a book of southern herblore, to Halvarn a pipe carved of bone, said to keep away insects. To Rymond she gave a runic scroll, to help communicate with those who shared no language. Galinor received a ring, whose small diamonds glowed faintly with blue light. To Darcaven she gave a silver whistle that sang with bird song, while Valetha received a string of obsidian beads, whose rattle spoke to snakes. To Peldroc she sent a leather pouch, which water could never enter, and to Mandracoth she offered a wooden staff, carved in runes of old that no one could now decipher. Finally, the Princess turned to her son. To Breged she said she had a mightier gift, but one that came with an obligation. Then she told the story of her grandfather, Imrathel, who led an expedition against the pirate port of Arech in Harad. It was a famous tale in Dol Amroth, of the successful, yet doomed mission, that left Arech an abandoned ruin, watched over only by the dead. Somewhere in those ruins, Imrathel’s body lay, and with it, his great sword Skymír. Ivriniel tasked her son to visit Arech, to find the tomb of his ancestor, to return with his bones if he could, and to claim the sword as his own, to aid him on his greater quest. Playtesting is done. 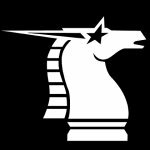 The corrections have been made, the tweaks tweaked, and the random encounter tables added. 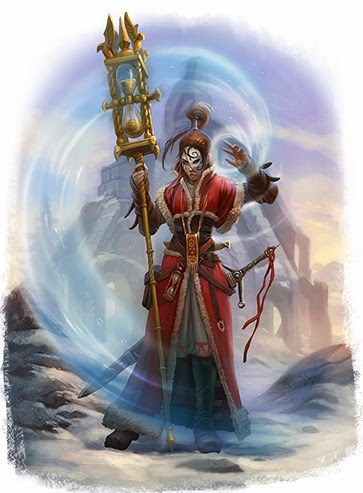 Yesterday, I officially handed over the manuscript for my fantasy miniatures wargame, Frostgrave to my editor. It is possible that he might come back requesting more changes, but as we have already been through one round of that, any requests will likely be pretty minor. The playtesting proved to be a fun, interesting, and useful experience. For the most part, everyone was very enthusiastic about the rules and seemed to find the basic mechanics easy to grasp. Peoples were especially pleased by the variety of different wizards that could be played and the number of different spells that were available. On the flip side, most people felt that the early versions of the game were just a little too lethal with regards to campaigns. Also, some of the rules for handling combats involving more than two combatants were a little confusing. Both of these have been changed, hopefully for the better. By far the most common request though, was for MORE monsters! Well, that was a request I was happy to oblige. Since the game is now going to be produced hardback, with a higher page count, I was able to include a full bestiary with optional random encounter tables for players who want even more chaos on their excursions into the frozen city. It is still the better part of a year before Frostgrave will actually see print, but my enthusiasm is running high. I’m already thinking about possible supplements or articles to expand the game.